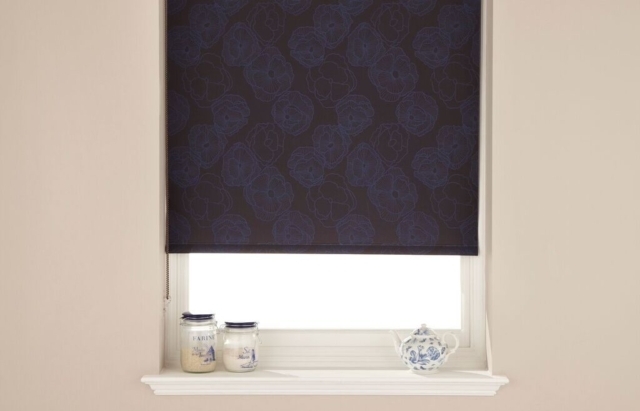 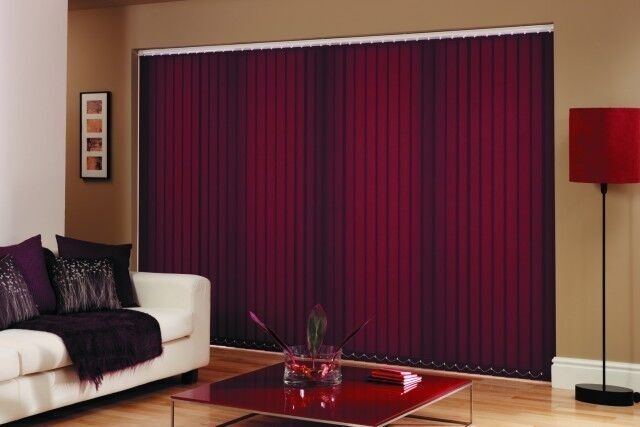 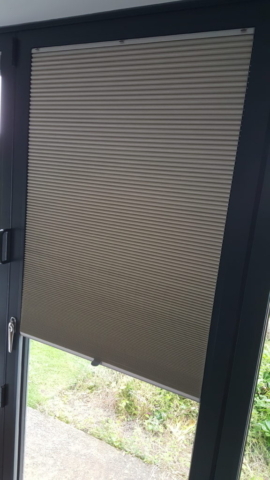 Beautiful fitted blinds to suit all styles! 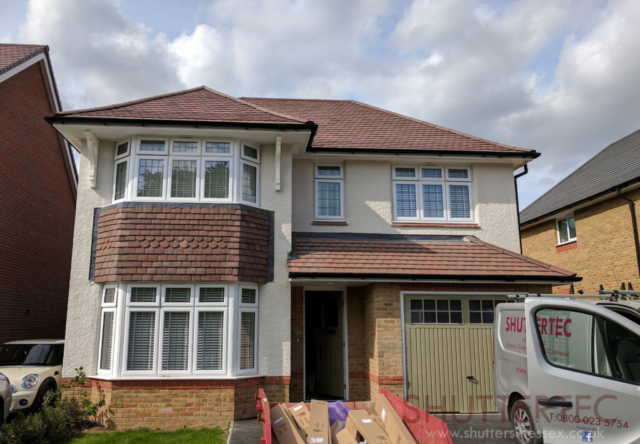 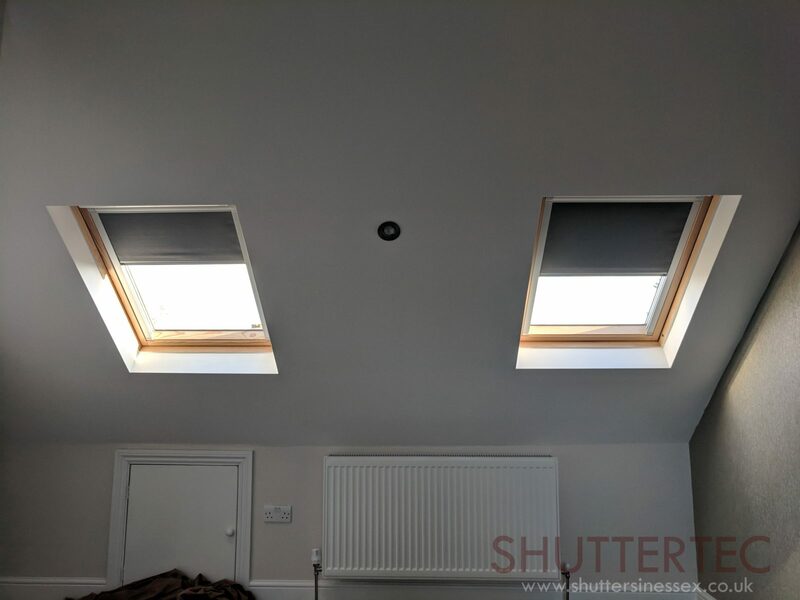 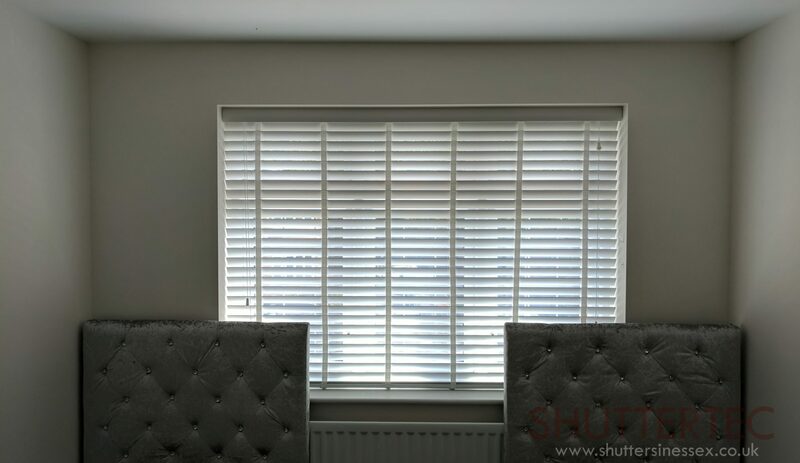 Shuttertec can offer our customers a complete home solution to accompany shutters in their home. 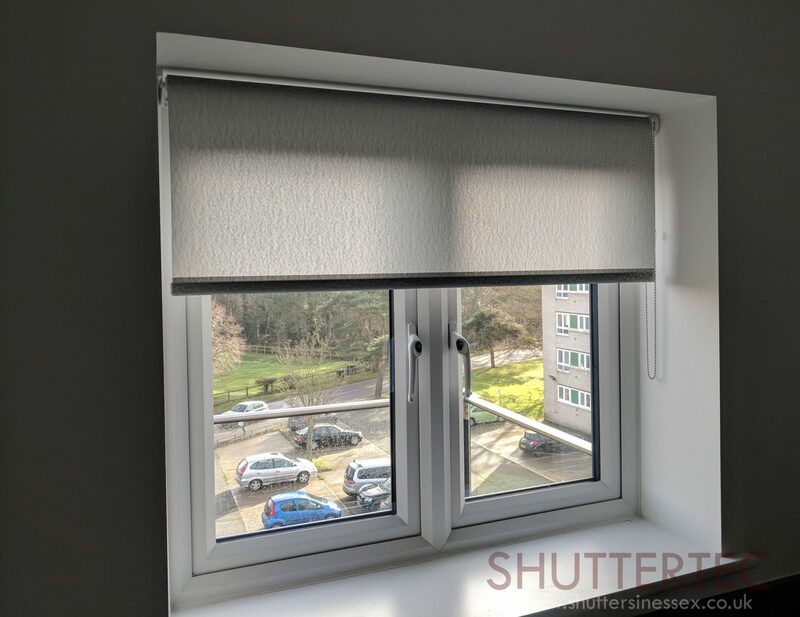 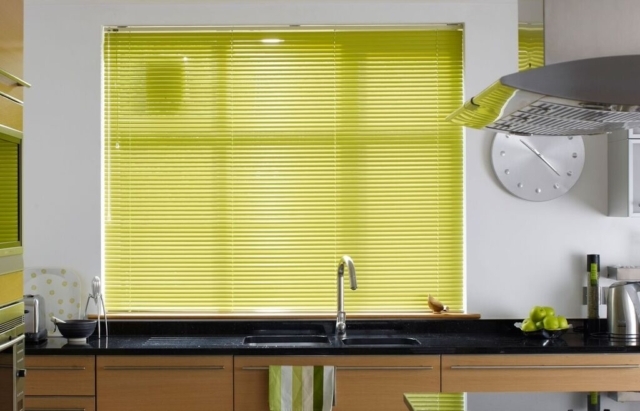 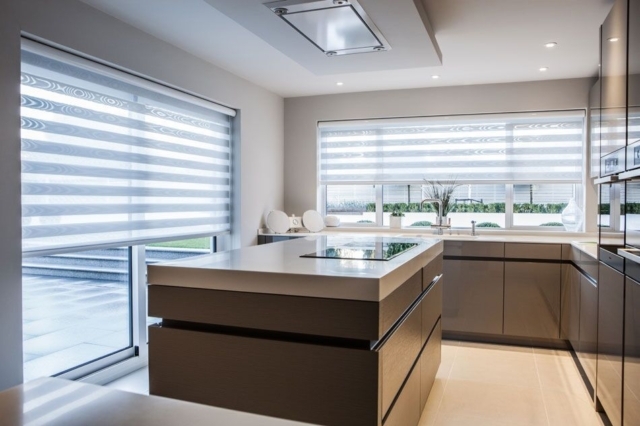 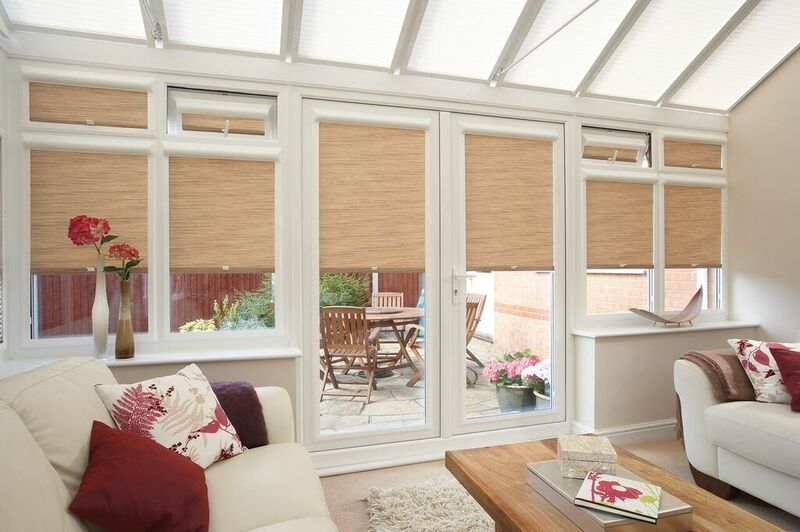 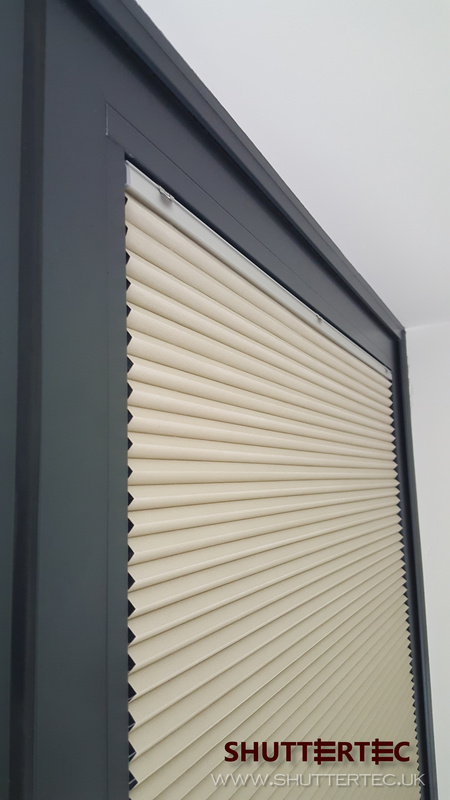 Only available as shutter add-ons, we can offer everything from roller blinds to venetian blinds to verticals. 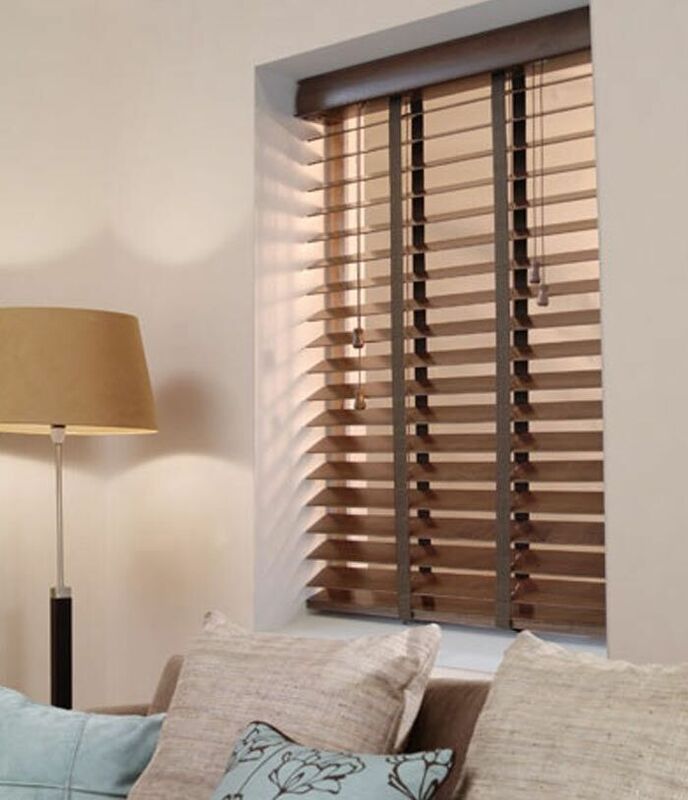 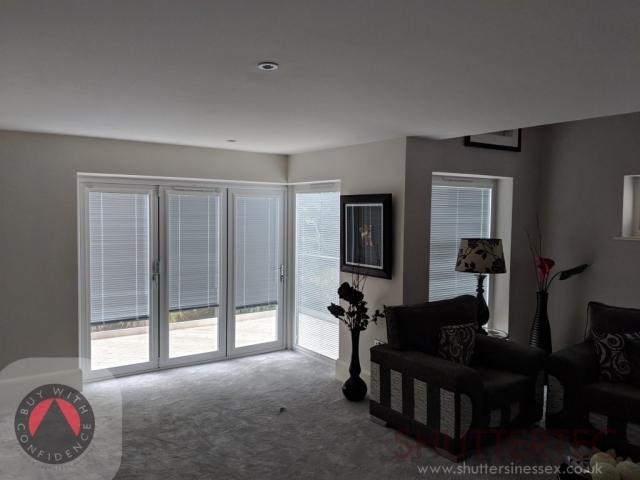 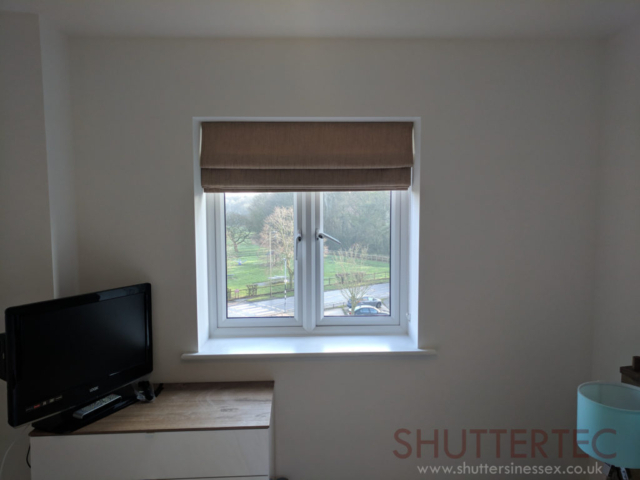 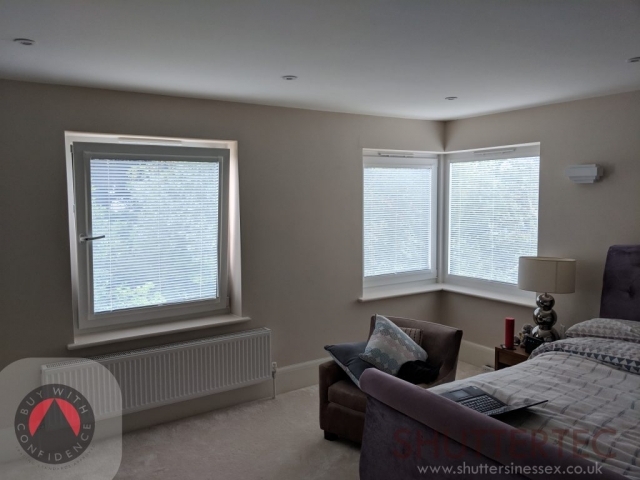 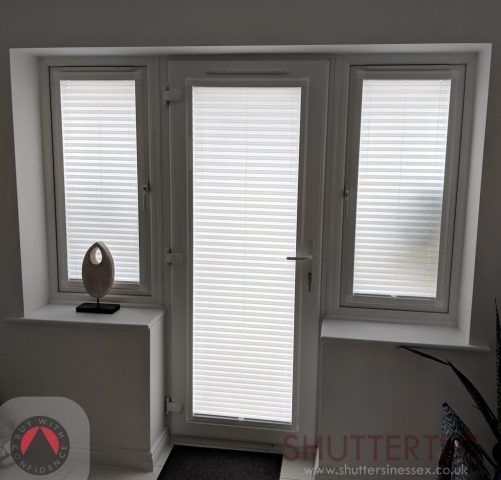 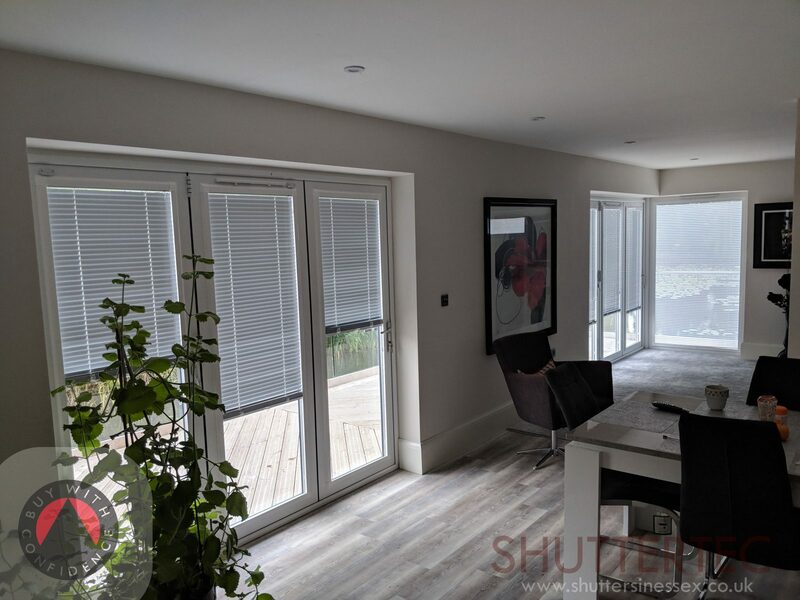 We carry well over 1000 fabric choices from the biggest suppliers for you to choose from and can be installed on the same day as your shutters minimising fuss and disruption. 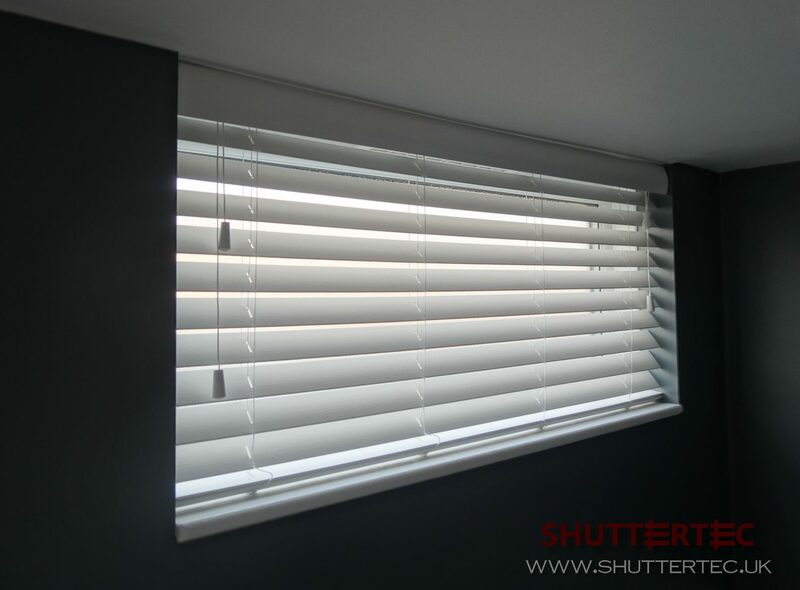 Please note: Shuttertec supply and fit shutters foremost. 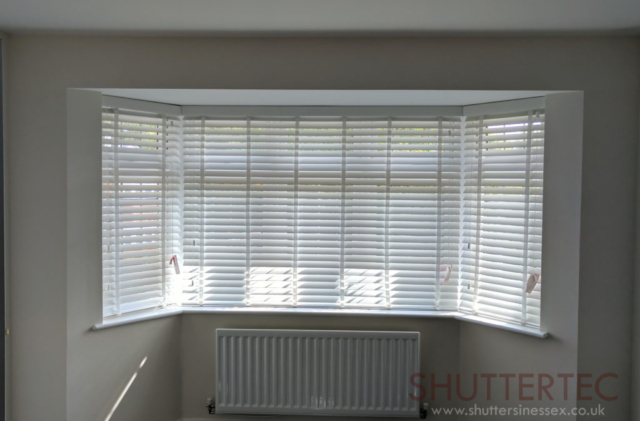 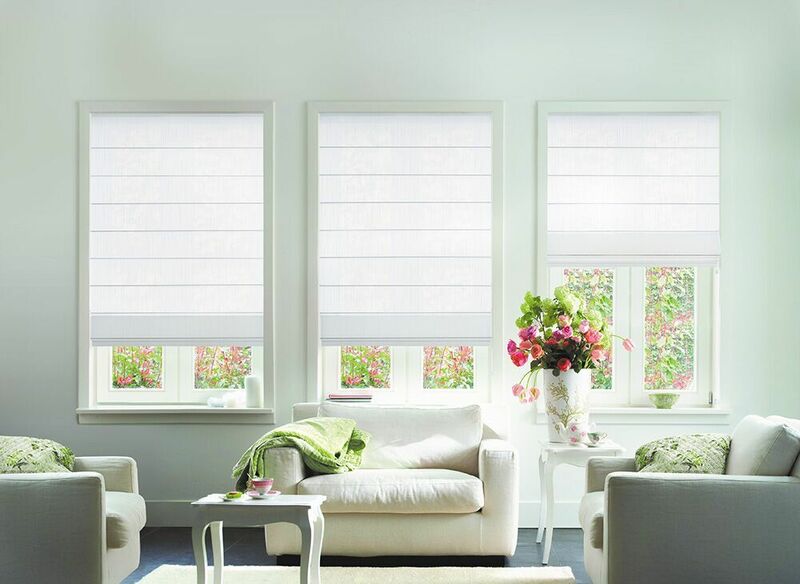 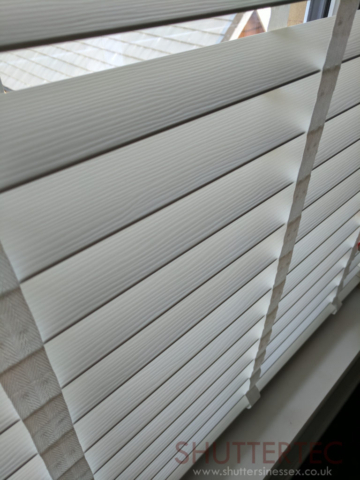 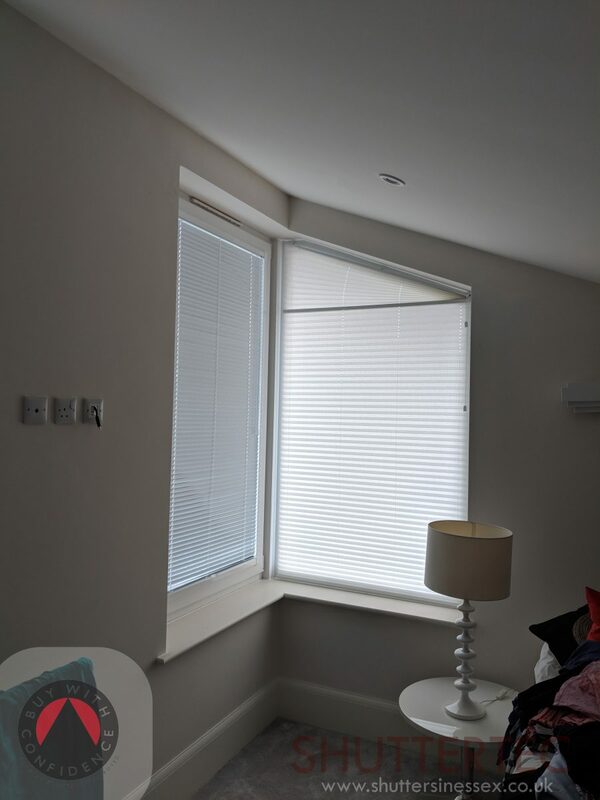 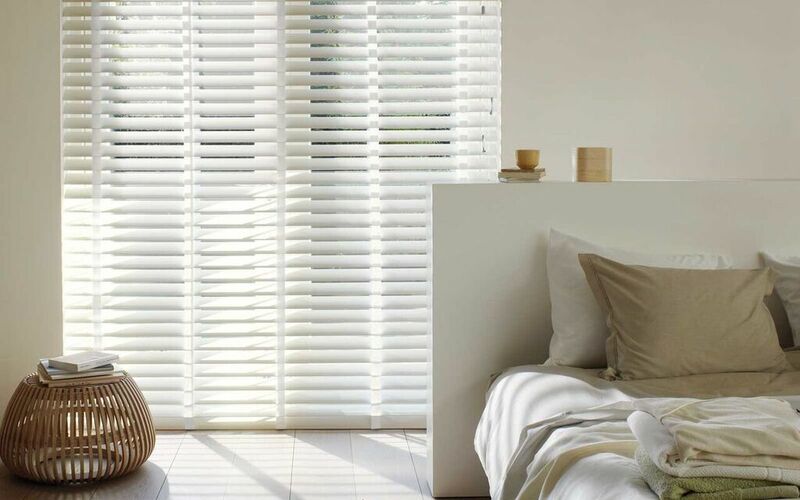 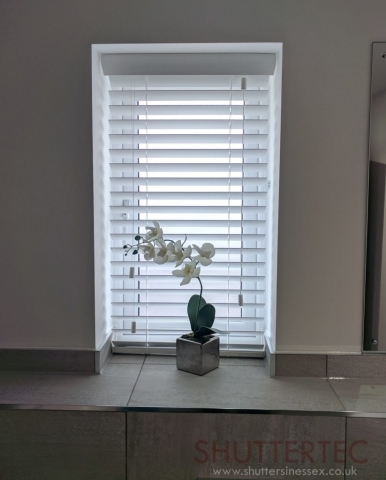 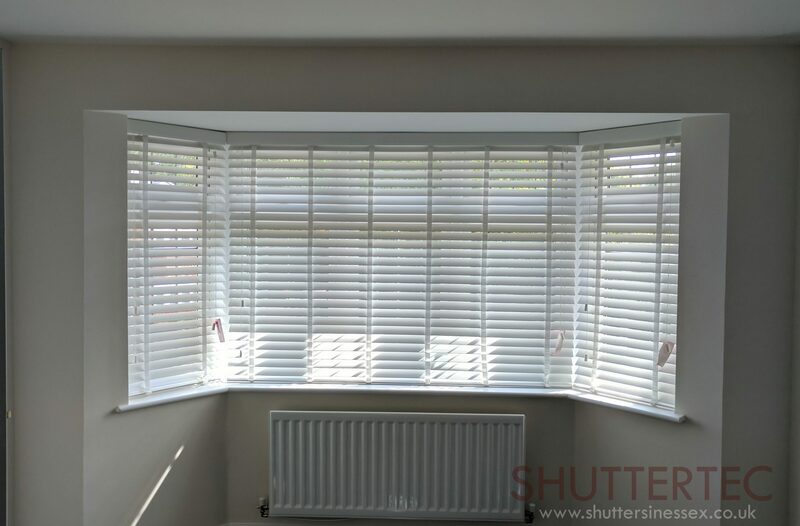 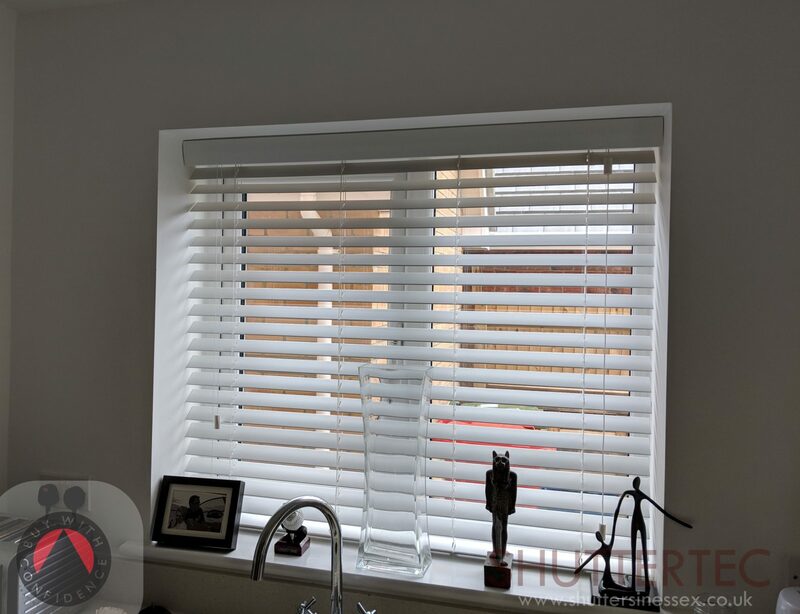 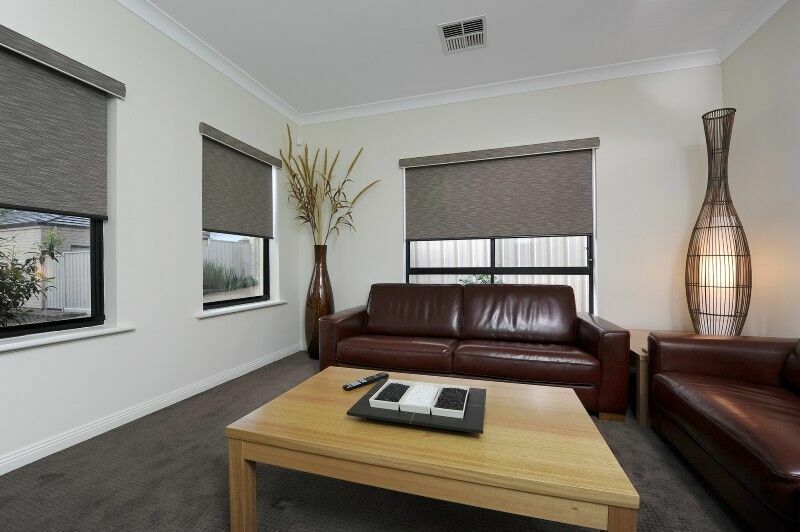 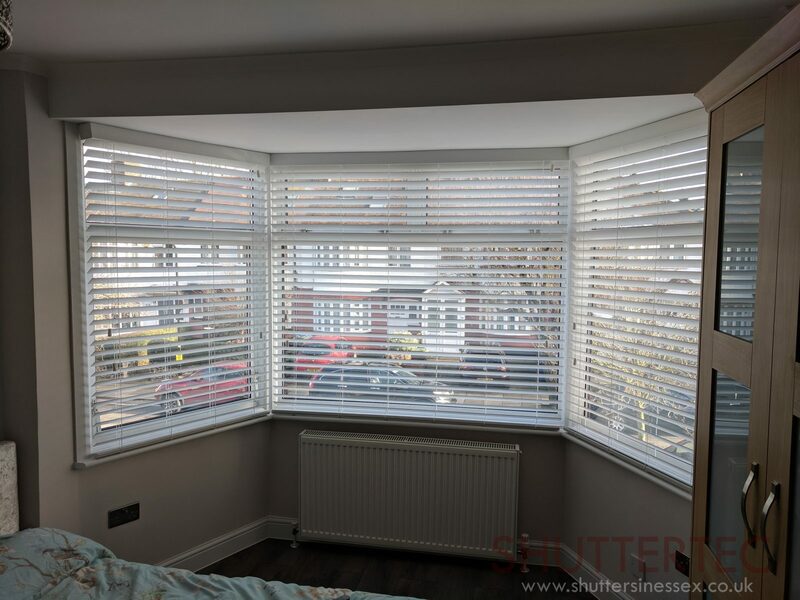 We only fit blinds with shutter orders and do not offer blinds as a single service. Examples of the types of blinds we can fit in your home or business.